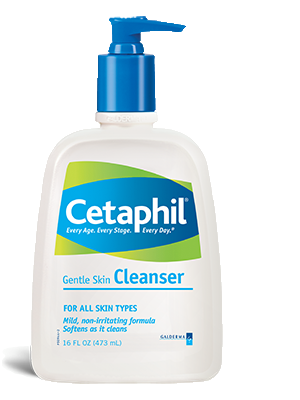 As mentioned in one of my previous blog posts, Syrena has been using Cetaphil products ever since she was a baby. I used to think that babies were the only ones who could experience the symptoms of rashes and so, I never really made much of an effort in learning how to get rid of rashes in any way. I'm not sure what the reasons are behind Seph's rashes, but I got mine from fake jewelry... Sigh. 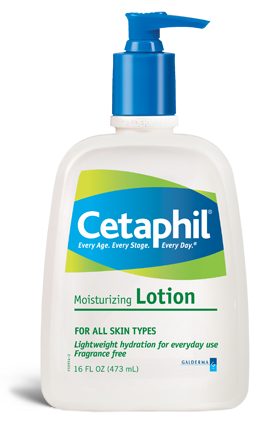 Naturally, it would also help to arm yourself with more knowledge on rashes, in general, to keep yourself as safe as humanly possible.